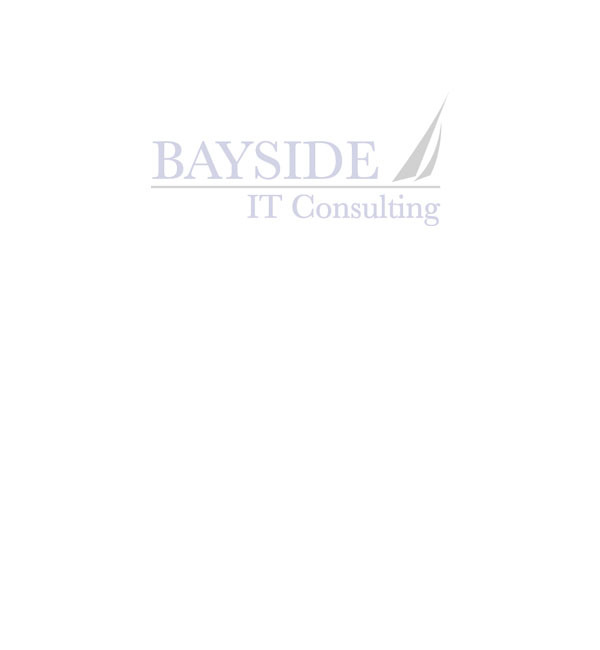 At Bayside IT Consulting we believe in Value. Our Service is our main product, so we strive to provide our clients with a Professional product that will not put a huge strain on their budget. NO TRIP CHARGES, no hidden fees, no surprises! We provide Estimates and Itemized Invoices for all work performed, so you know exactly what you are getting for your money. In addition, we offer a FREE initial IT Assessment to all clients. This Assessment gives us a chance to understand your IT needs and to know your IT Environment. Call Today to setup your FREE Assessment! · Task Summary: Deploy a Dell PowerEdge Win2k3 SBS Server, SonicWALL firewall, Setup a Server Based Antivirus solution, Setup an internal Exchange Server and configure supporting AD users, groups and scripting. **Detailed Network Documentation and Job logs are created for every job, NO SURPRISES!  · We understand that no two Businesses are alike. Thus we will setup a Custom Monthly IT Support Agreement if your IT needs do not fall into our 4-hr block scheme. Call us Today to create your Custom Monthly IT Support agreement.